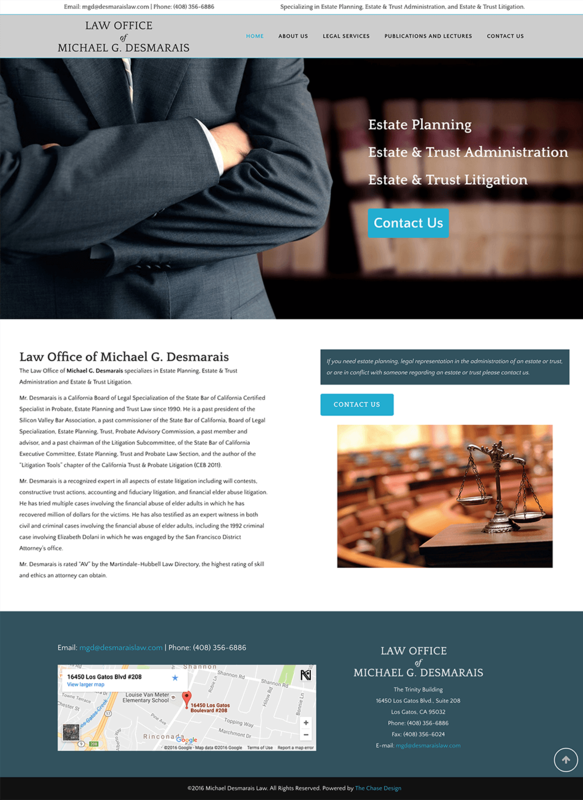 The Chase Design created and built the Website for prominent Estate and Trust Litigation Attorney Michael Desmarais. 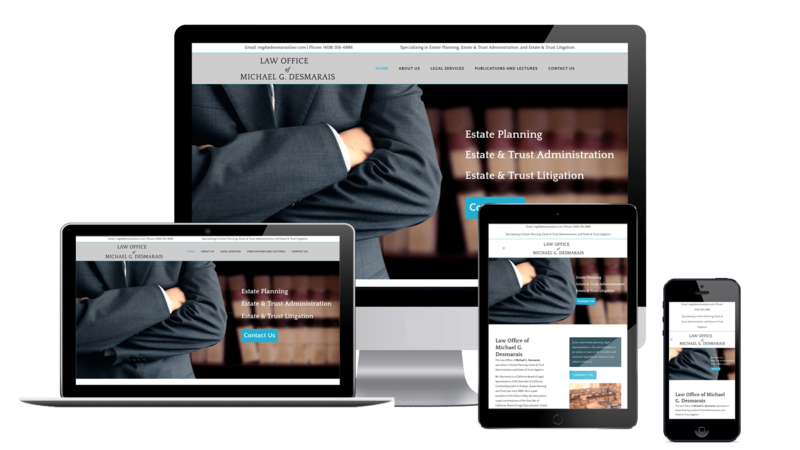 The Law Offices of Michael Desmarais had a website that was built over 10 years ago and was long overdue for a website that matched their quality of work. With the success and clientele that the firm hosts it didn’t make sense for their website to not match this stature. 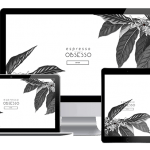 In addition, their website was not mobile friendly and was lacking a modern appeal. So step number one was to overhaul and rebrand their online image and give them a modern and clean start.